That ish is hot i like it HELL YEAH! Isn’t Toot It & Boot It His First SInglE? this song is the next baby making song? 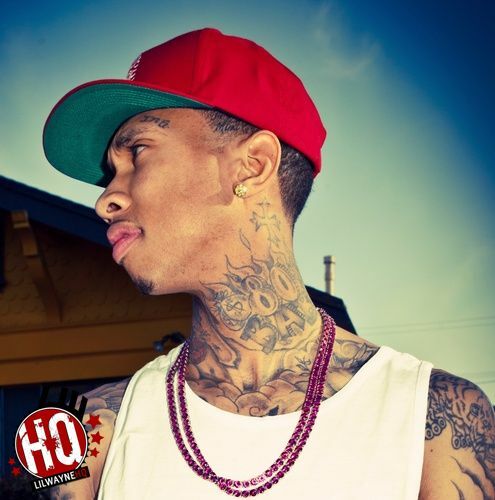 My boo TYGA be likk HELLLLLL YEAH!!!!!!! !